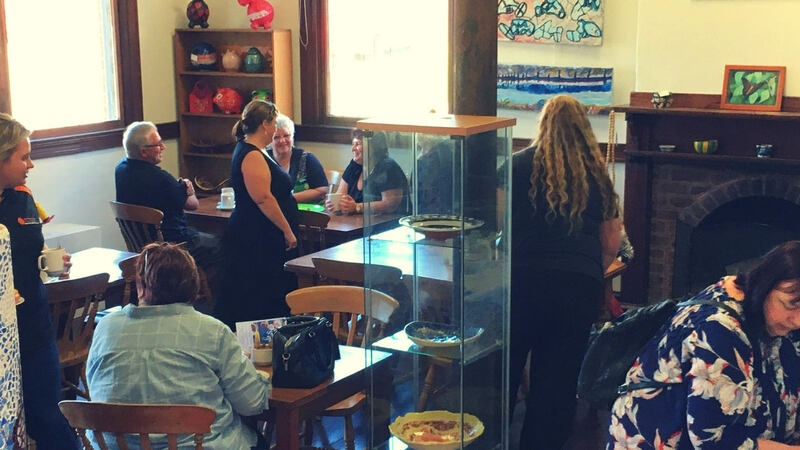 The Australia's Biggest Morning Tea event at our Phoenix Bank Cafe on Wednesday 24th May has raised $101.50 for the Cancer Council. This is enough to make sure that there's two cancer nurses available on 13 11 20 to offer information and support to callers. Thank you to all who came and supported this worthy cause!